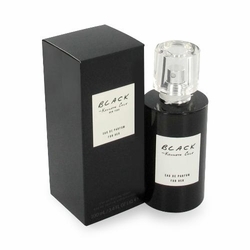 Kenneth Cole Black Perfume by Kenneth Cole . . .
Kenneth Cole Black is alluring and sensuous for evening wear.